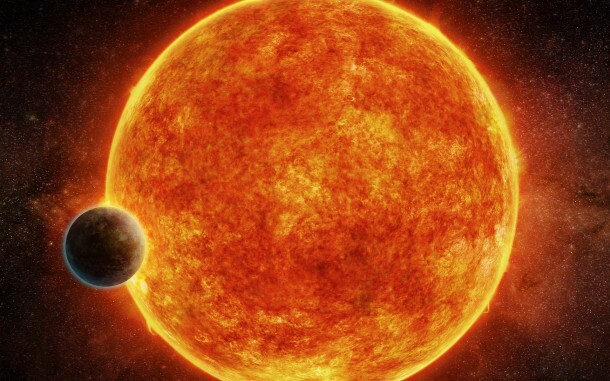 Transiting rocky super-Earth found in habitable zone of quiet red dwarf star. 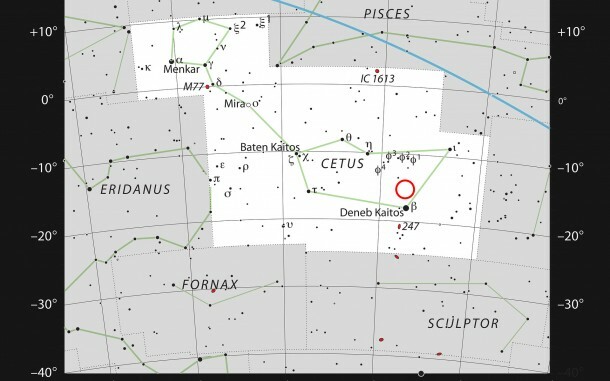 Unlike the TRAPPIST-1 system, no other exoplanets around LHS 1140 have been found. 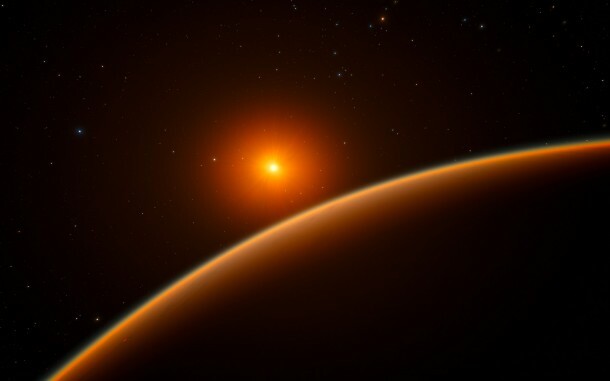 Multi-planet systems are thought to be common around red dwarfs, so it is possible that additional exoplanets have gone undetected so far because they are too small.